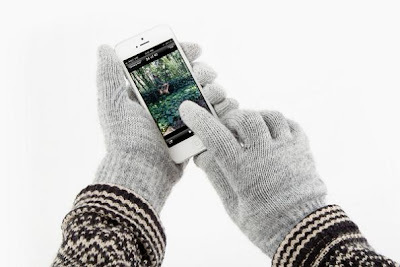 Collection of 'Smart Gloves for You' from all over the world. 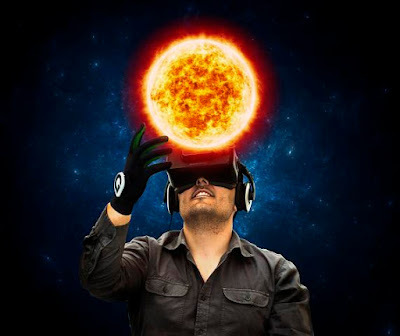 Gloveone: Gloveone allows you to use your hands to feel and touch any virtual object that you see on the screen or in your VR headsets. For instance a virtual apple on your screen; now with Gloveone you can feel its shape or weight, sense all of its physical features, and more. Pre-order: About $ 216 (199€). 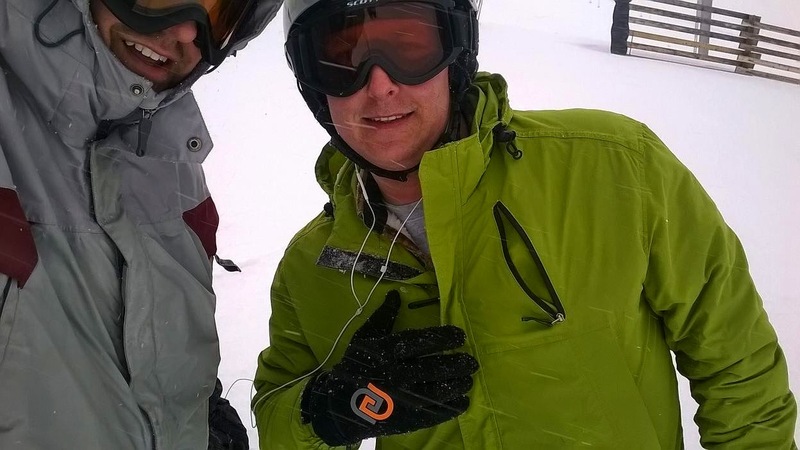 GoGlove: GoGlove is a wearable wireless Bluetooth remote that lets you interact with your smart phone without even taking it out of your pocket. It uses AirTap technology to control your smartphone. You can control your music, apps, camera, and GoPro® right from your fingertips. Buy Now - $129. 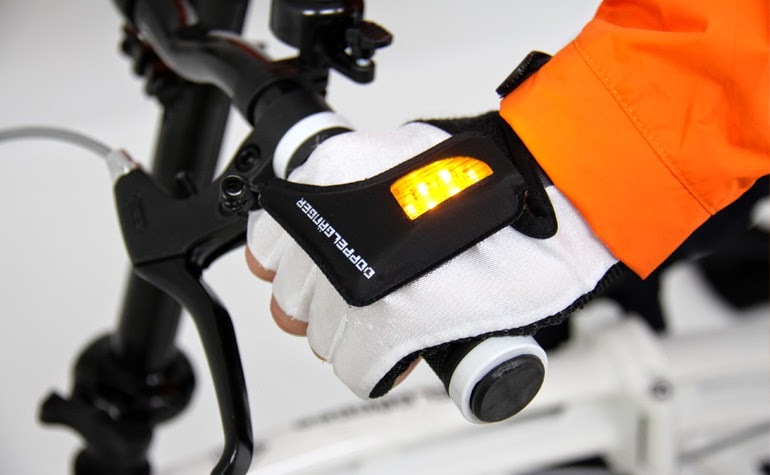 Zackees Turn Signal Gloves: The Zackees Turn Signal Gloves makes you visible to other drivers when you are about to make a turn or change direction. These are washable as their electronics are protected with a waterproof coating. Coming with super bright lights, it makes it easy to communicate with cars; and places the power of signals in your hands. Pre-order: $89.95. 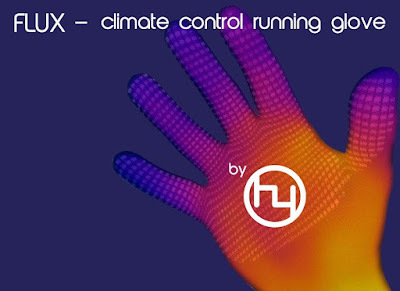 Flux - Climate Control Running Gloves: Flux places climate control in the palm of your hands. 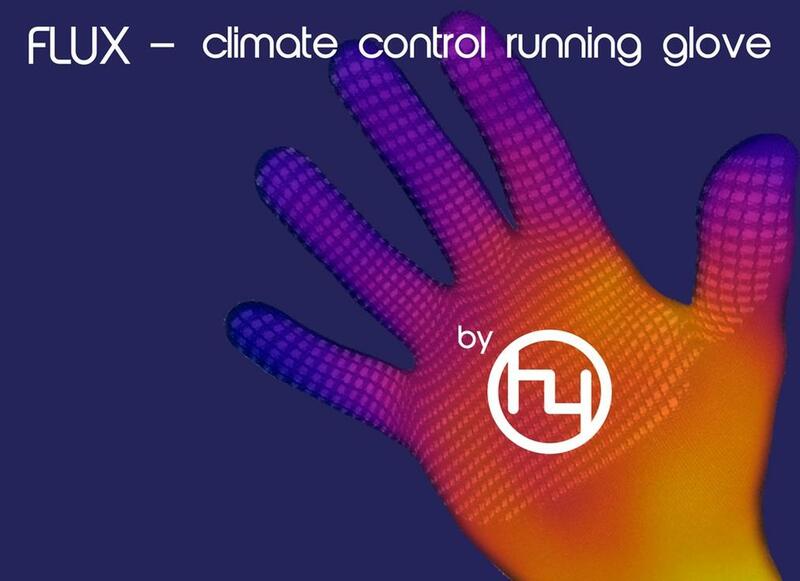 Designed for cold weather runs, it allows the runner to control the temperature of the hand and release the build up of sweat. All you need to do is simply open your hand to cool and close your hand to warm. It comes with adaptive insulation, uses a unique robotic knitting technology and weighs only 16 grams each. Buy Now - About $36 (£25) - $29 (£20). 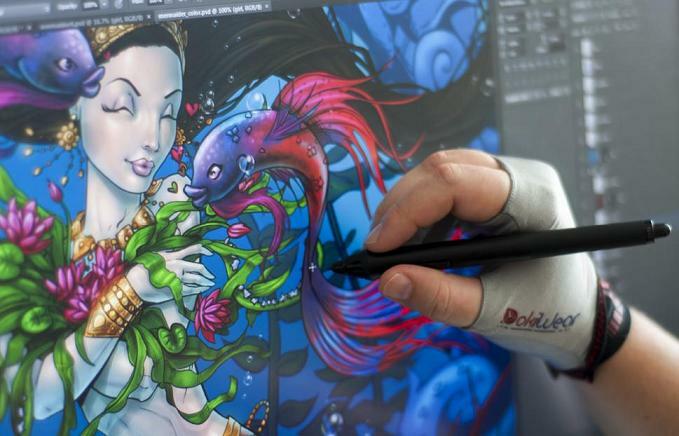 DokiWear: The DokiWear CG Art Glove is designed for digital artists and graphic designers who use drawingtablets and Wacom Cintiq for art and illustration. This sports compression glove comes with a microfiber cleaning palm ridge and allows you to work on these device surfaces smoothly, cleanly, and comfortably. Buy Now - $19.99. 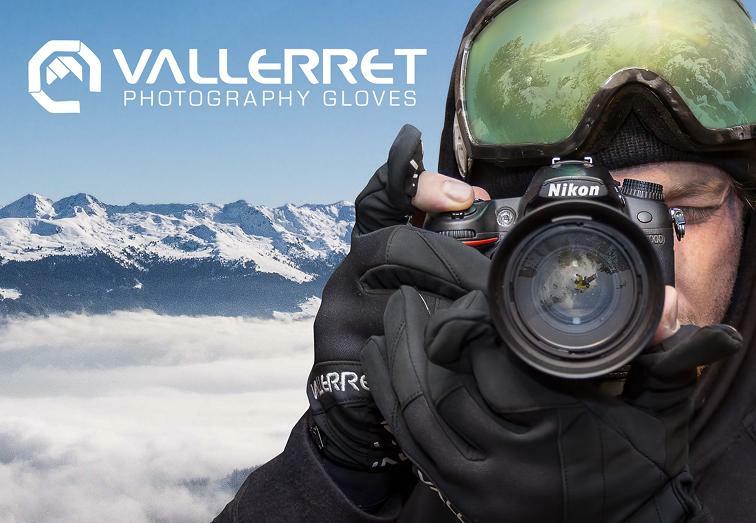 Heat 3 Smart Gloves: The Heat 3 Smart Gloves are perfect for daily life in winter, skiing, photography, mountain climbing and more. These features a silver lining at the thumb and index finger tips that allows you to use touch screens. The palm side is made from goat leather for extra warmth and better grip. It also comes with additional 4 oz Primaloft, mitten finger flap, pocket on the backside and wrist safety harnesses. Buy Now - $154.18. 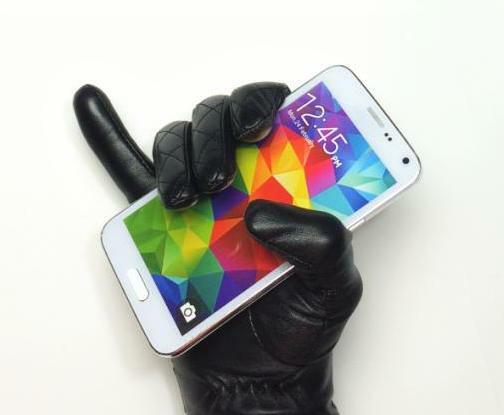 Touchpoint 2.0: The Touchpoint 2.0 leather glove comes with classic style, touchscreen control, and NFC that can open any app with just a tap. Pre-order: $60. Vallerret Photography Gloves: The Vallerret Photography Gloves are designed for innovative cold weather photographers; it keeps your hands warm and provides full access to your camera dials. All you need to do is flip the fingercap and get full access to your dials. It features SD card pocket, secure non-slip grip and microfibre lens wipe on the back of the thumb. Pre-order: About $ 64 (kr 550). 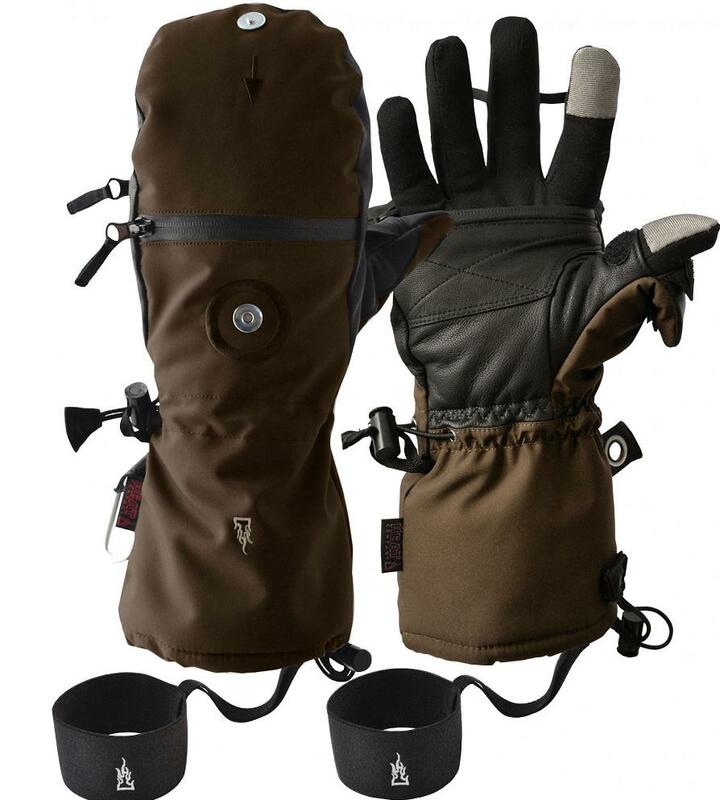 Self Heating Gloves: The Self Heating Gloves use unique fabric that draws energy and reflects body heat. 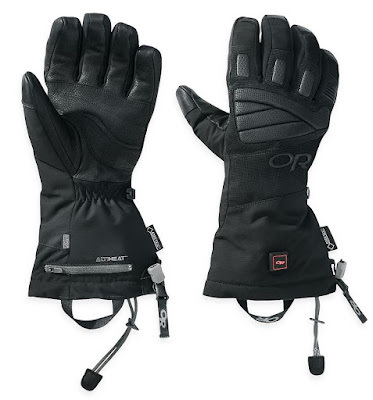 These gloves maintain heat to natural body temperature and require no power source. Buy Now - About $71 (£49.99). Lucent Heated Gloves: The Lucent Heated Gloves comes with three heat setting; on low it lasts 8 hours, 5 hours on medium, and 2.5 hours on high. It provides heat to the front and the back of the hand and not just the fingertips. Buy Now - $350. 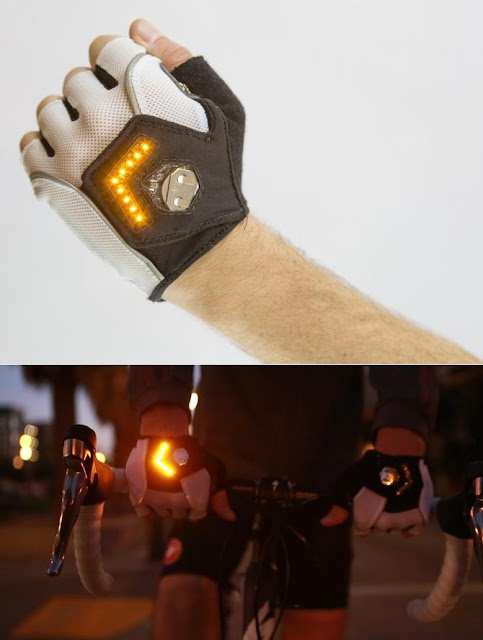 Light Gloves: Use these light gloves as direction indicators while riding your bike. Buy Now - About $16. TailGator Beverage Gloves: The TailGator Beverage Gloves are fully functional winter gloves, lets you secure your beverage and enjoy it. Buy Now - $24.99. Leather Crochet Touchscreen Gloves: These vintage-style leather crochet gloves are crafted from a combination of leather and crocheted cotton; it features nanotechnology integrated into the leather of the gloves making the gloves touchscreen compatible. Buy Now - About $98 (€89.95). 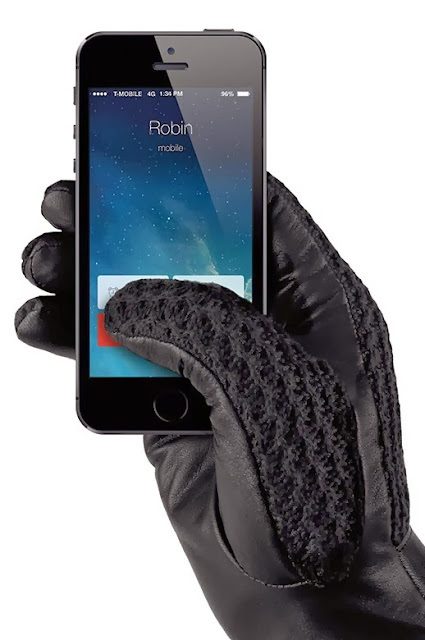 Bluetooth Talking Glove: These innovative winter gloves come with built-in speaker, microphone, and allows you to control the touchscreen of your smartphone. Buy Now - About $65 (59.99 €). 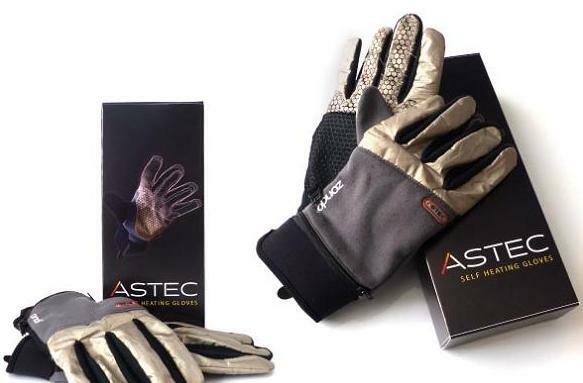 Ten-Digit Touchscreen Gloves: These gloves let you use your touchscreen; made from special conductive fibers so you can use your smartphone with gloves on. Buy Now. 15 High Tech Gadgets For Smart Homes.